Is it time to spring clean your mortgage? It’s a new season and it’s the perfect time to make some smart changes in your life. This includes your mortgage! Have you thought about refinancing your mortgage? 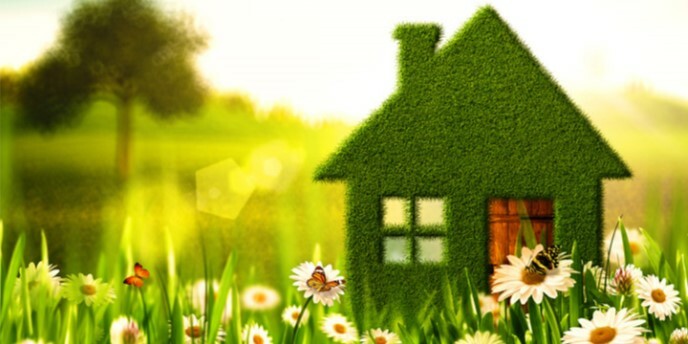 Read more: Is it time to spring clean your mortgage? 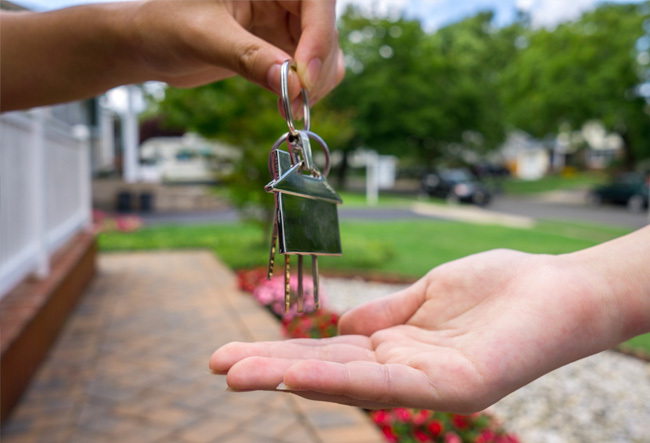 Over the past two decades, purchasing investment properties has made a great deal of money for some Australians by providing their owners with a constant stream of steady income. If you currently own an investment property, or are in the market for one, be aware that there are a number of different factors that can impact your return on investment. Of those considerations, having good tenants is of upmost importance. When applying for a loan, lenders will conduct a credit check on you. 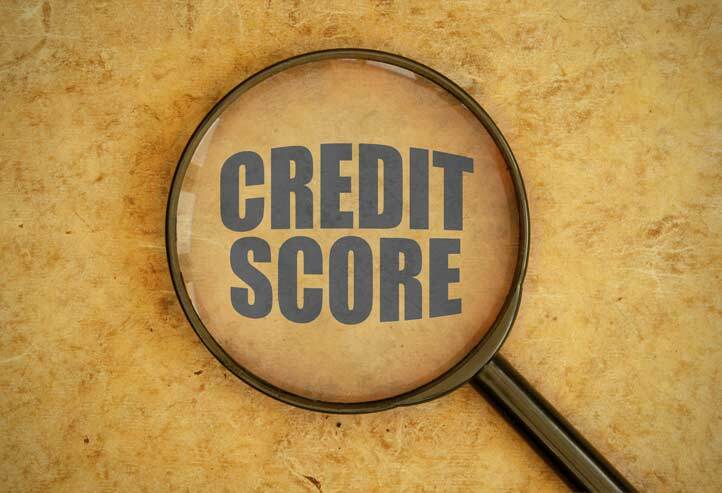 The credit check evaluates your overall credit activity from various credit files which then converts to a number known as a credit score.